Your Go Goodwins Manchester Storm are delighted (for the second time today :D) to welcome right winger, Luke Moffatt, to the Storm for the 2017/18 season! 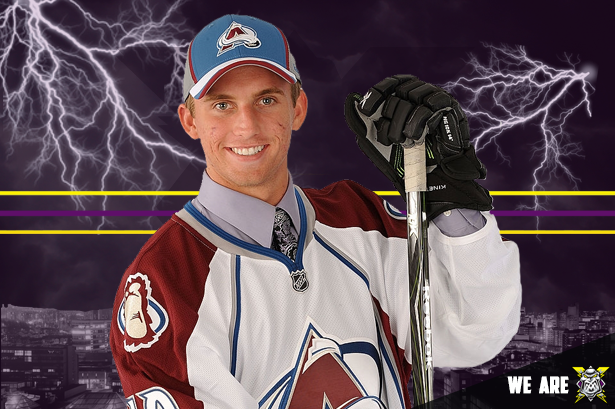 The 24-year old, 6″0, 198lbs right winger & former 7th round draft pick with the Colorado Avalanche of the NHL, joins the Storm after spending last season in France with Chamonix. 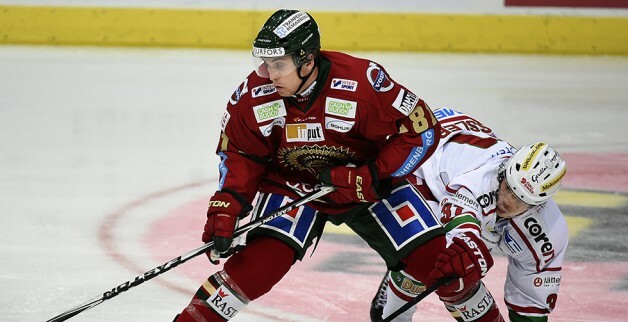 He also spent 4 seasons at the highly respected University of Michigan (NCAA) as well as time in the SHL with current Champions Hockey League champions, Frölunda HC. “Firstly, a very warm welcome to Luke Moffatt. 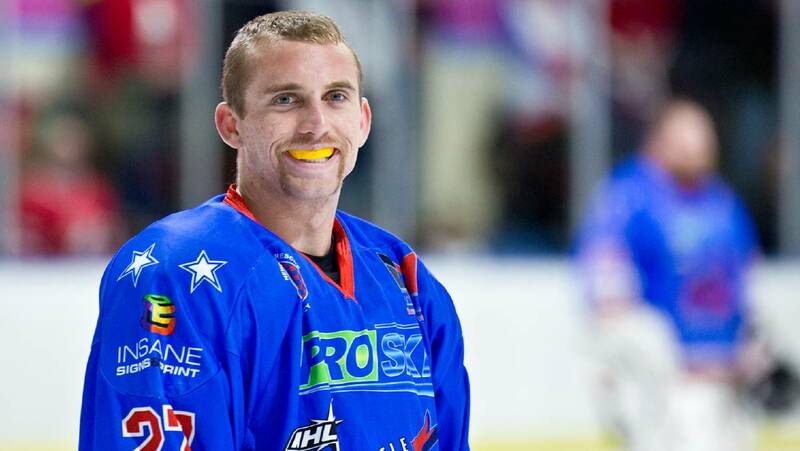 He is a player that has been on our radar here at the Storm for a while now & i’m delighted to see Coach Finnerty has secured his signature ahead of what will no doubt be a really exciting season for everyone at the Storm. The team is taking shape very nicely now, with some really exciting new signings to the club, along with key & popular re-signings.